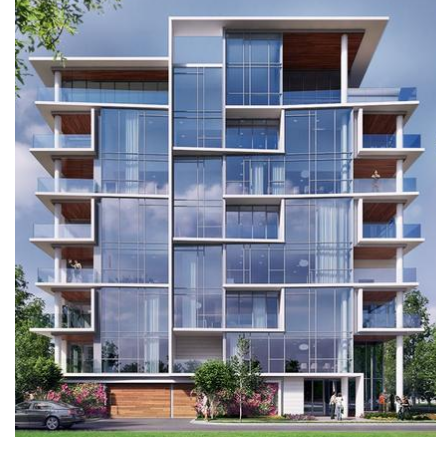 ​​ HOUSTON – Ground will be broken by mid-February 2017 on The Mondrian at the Museums—a luxury condominium project in the Museum District. The eight-story, 20-unit condominium project is set to rise on the former site of the John C. Freeman Weather Museum at 5104 Caroline St., near the Asia Society Texas Center. ​Check out more Houston Multifamily Market Research and Houston Housing​.